She met a terrible end, and RCMP are trying to figure out who she is. She frequents Pembina Highway in the Fort Rouge area, police say. An autopsy has been completed, and at this time, there is no evidence to indicate foul play in the death of the unidentified woman. RCMP investigators are requesting the public’s assistance in identifying the deceased woman who was located in the RM of Rosser. She is known to frequent the area of Pembina Highway in Fort Garry (Winnipeg) for at least the last two years. She is described as Caucasian, 5″ 4″ tall, 136 pounds, long salt and pepper hair kept in a bun, and light brown eyes. She was wearing multiple layers of clothing, frequently seen to be wearing a toque or hat. 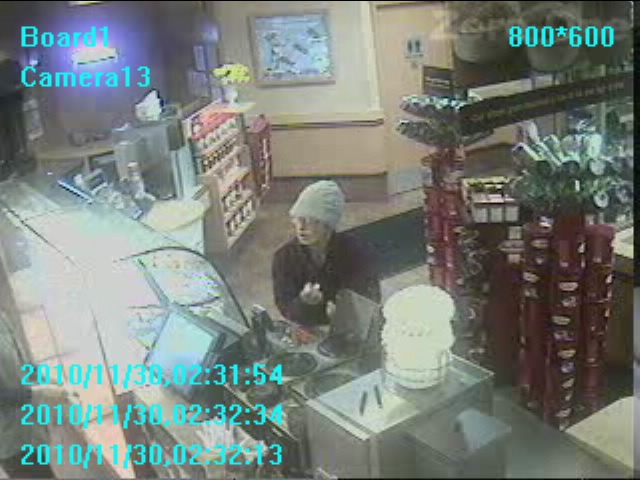 Photos from a business surveillance camera are attached. 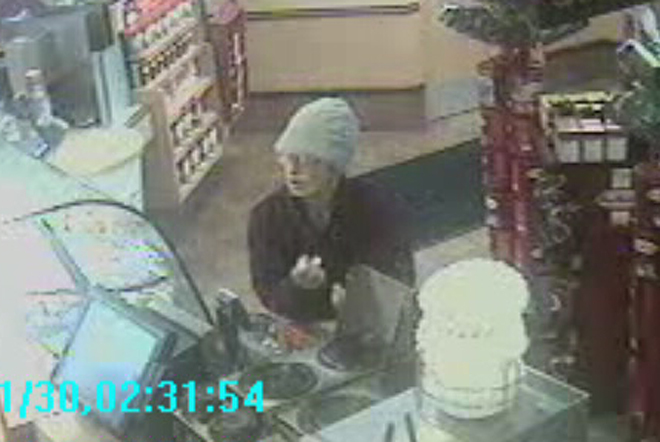 Anyone with information regarding her identity is asked to call RCMP at (204)984-6447 and leave a message. On Wednesday, December 1, 2010 at about 9:00 a.m. Investigators from the Stonewall RCMP Detachment were dispatched to the BFI cardboard recycling facility in the RM of Rosser, Manitoba. While sorting cardboard for recycling, employees working in the facility had discovered a body. Initial investigation indicates that the body had been in a cardboard recycling bin that had been picked up in City of Winnipeg. The identity of the deceased has not been ascertained to this time, however, it is confirmed to be that of an elderly female. An autopsy will be conducted today in Winnipeg.The investigation at this time is being treated as a suspicious death. Stonewall RCMP investigators as well as RCMP Serious Crimes Unit, and RCMP Forensic Identification Unit continue to investigate. It really is a sad story. Has there been any further details on identity or how this all came about? Theories at all? Who knows, John — she likely thought it was a place to camp out for a bit and simply was in the wrong place at wrong time. Terrible. I am hearing more about it now from some of the interviews of store workers along Pembina. It does seem so sad that her identity continues to elude people despite the concern people seemed to have for her when they saw her. It is strange that they don’t know her name. It it possible she was out there for so long and wasn’t picked up once by a cop or a paramedic? Check that – there’s only (barely?) enough grease for the squeaky wheels. From what I’ve read, she wasn’t one of them. Just a quiet person looking for a warm place.